Lindsey Jordan brought her guitar-rock project to Harvard Square on Saturday for a pair of sold-out shows. December is about as far away from baseball season as you can get, yet one of the biggest goings on of this past weekend was a double header. 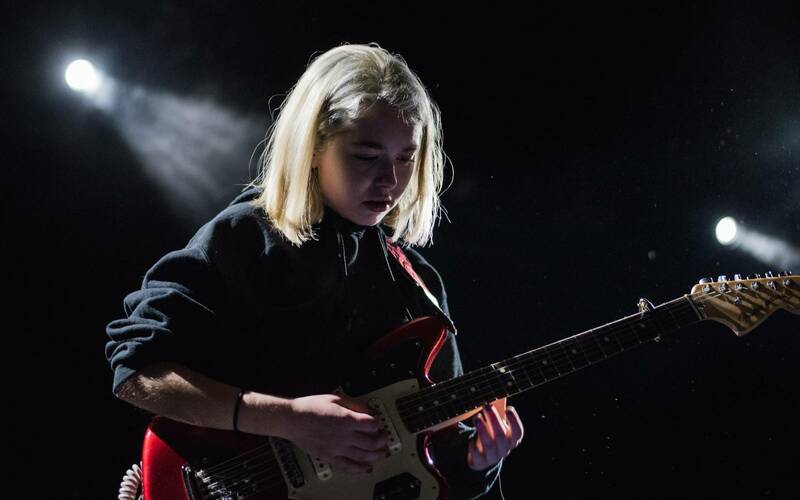 Guitar-rock darling Snail Mail were in town to play two sold-out all-ages shows at The Sinclair on Saturday (December 1), one for the 5 p.m. dinner crowd and a following gig at more rock o’clock hours. 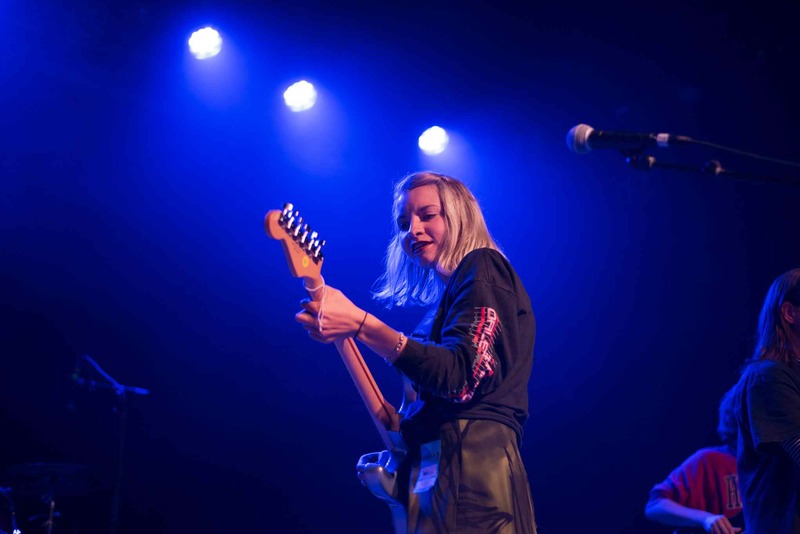 Lead by singer/songwriter/guitarist Lindsey Jordan, Snail Mail — who play live as a four piece — dropped their debut LP, Lush, earlier this year via Matador Records. 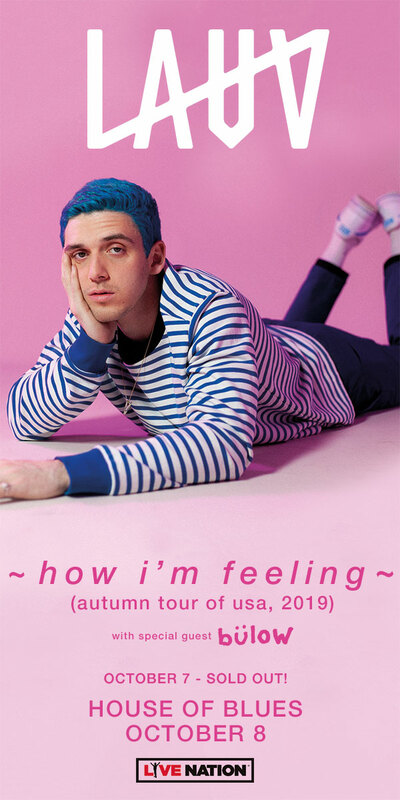 Jordan, who is just 19 years old, reminded the late show crowd of her youth when she described the time between shows as “like when you’re waiting around after school, or for your mom to pick you up from soccer practice.” Also on the bill for both ends of the double header were Austin bedroom pop outfit Why Bonnie, and you can scan through full visuals of both performances below.